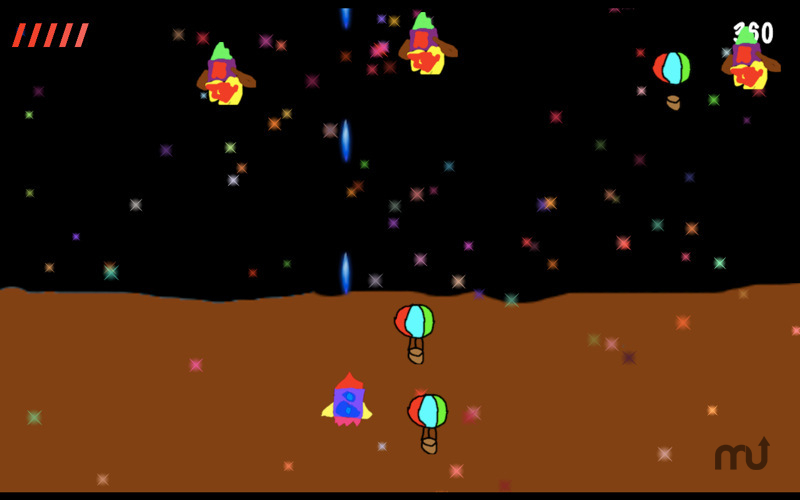 Space arcade game for young children. Is there a better alternative to Doodle War? Is Doodle War really the best app in Arcade category? Will Doodle War work good on macOS 10.13.4? Doodle War is the space arcade game for young children! It has cute graphics and great music... with the big bad alien awaits at the final level! The game was designed by a little Singapore girl Lim Xin Quan when she was 5 years old. She draws all the colorful graphics in the game! Doodle War needs a review. Be the first to review this app and get the discussion started! Doodle War needs a rating. Be the first to rate this app and get the discussion started!